Norman Asher loves everything about blackberry season, but a few parts stand out more than others. He gets a big kick out of seeing the purple-stained faces and clothing of children who can’t resist sampling what they pluck: ripe berries from the bushes at Meadow Blackberry Farm. He’s also happy when he meets customers new to picking their own berries, because he gets to teach them about the various stages of ripeness. And he never tires of the cobbler that his wife, Pat, makes from some of the 2,000 blackberry plants at the business they founded in 2013 on Pat’s family land on the eastern edge of Sapulpa. Norman is a retired corporate pilot and Pat worked in the oil and natural gas industry. 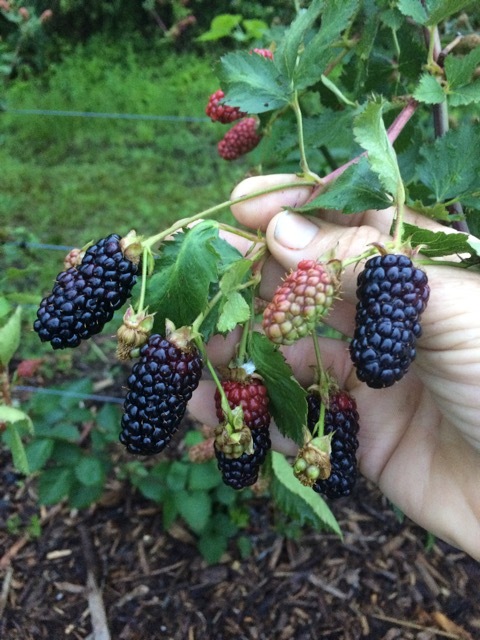 They settled on a domesticated variety of the fruit after noticing that wild blackberries grew well on the 40 acres that once was home to the Hager Fancy Fowl Farm and Zoo, specializing in pigeons and peacocks and owned by Pat’s father. 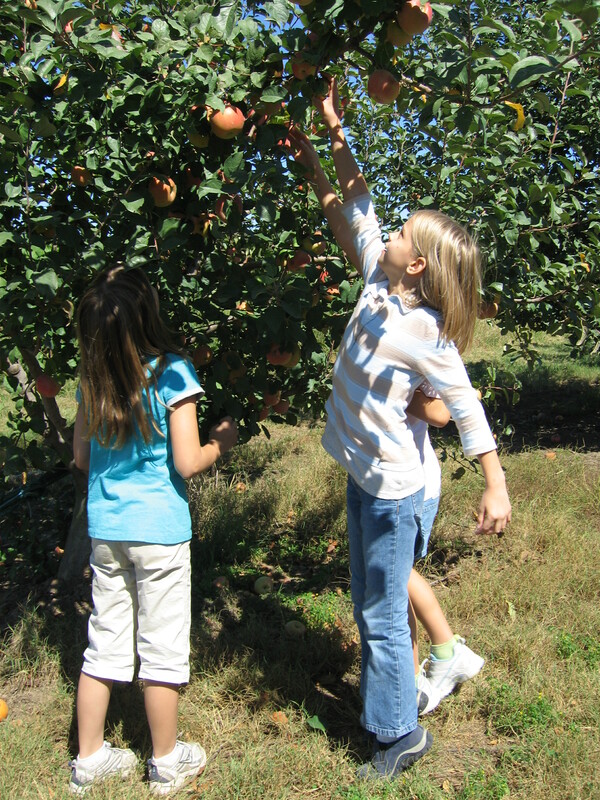 Kent Livesay, of Livesay Orchards near Porter, also enjoys the teaching end of the business, especially in the fall, when kids on school trips visit their apple orchard and pumpkin patch. The Livesays nurture about 10,000 peach and apple trees on land that has been in their family since 1966. 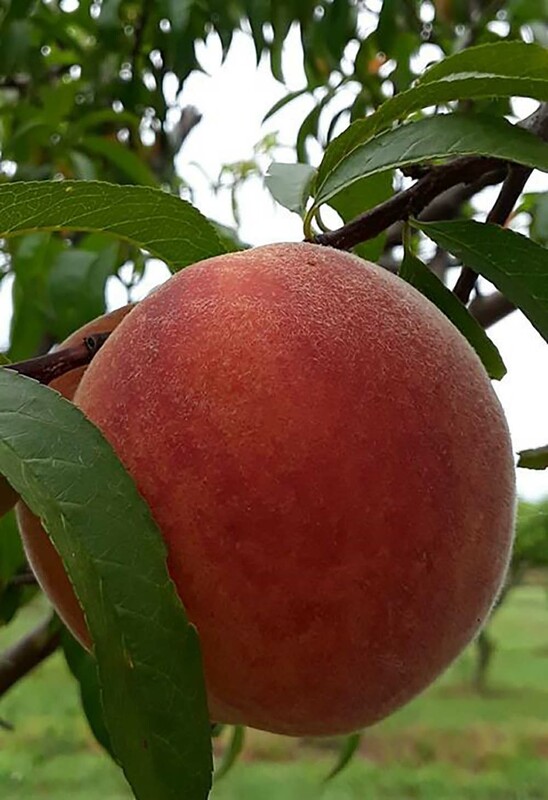 The pick-your-own season starts in late June or early July, Livesay says, but customers should call 918-483-2102 to find out what fruit is available and when. The orchard also sells already-picked fruit. Jessica Sharp, communications director for Wind Drift Orchards near Harrah, also stressed the importance of calling ahead, checking Facebook or visiting winddriftorchards.com. “It’s an agriculture business that is Mother Nature-dependent,” says Sharp, adding that on some days, Wind Drift sells all its peaches and nectarines ripe enough for harvest. People who visit orchards get a one-two punch of great-tasting fruit and a pleasant outdoor experience, Sharp says. 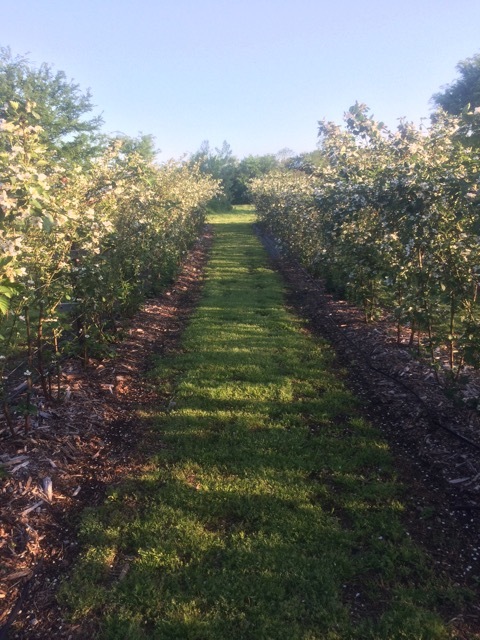 Wind Drift’s two orchards have a combined 14,000 trees, whose fruit ripen in sequence from early June to late August. “This is a year-round operation in order to provide 90 days of fruit,” Sharp says. Customers can pick their own or buy harvested fruit, and prices vary every season. Regular hours at Wind Drift are from 8 a.m. to 5 p.m. Tuesday-Saturday and from 1 to 5 p.m. Sunday. Customers should call 405-454-6618 for availability and the opening day of the summer season. Opening day at Meadow Blackberry Farms depends on the weather, the Ashers say, with hours from 7:30 a.m. to 6 p.m. Tuesday-Saturday. 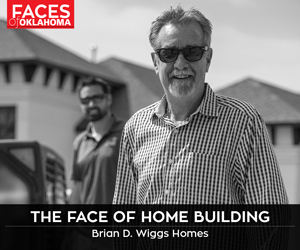 The customer phone number is 918-630-1987.